While being snowed in for the second time in 3 weeks I was craving something hot, buttery, and delicious. I wanted something that was so good that it was worth licking the remains off my fingers. The thing is, I’ve decided to start weight watchers so I was worried that things like that were no longer in my future. I was wrong! 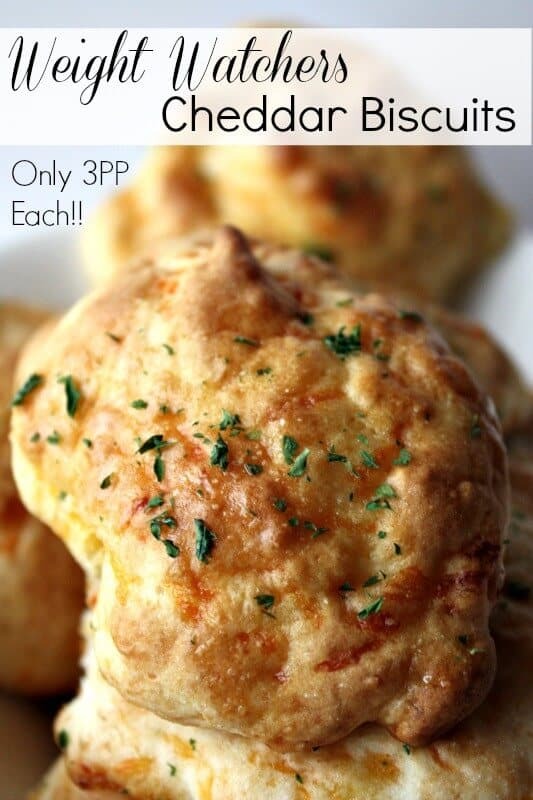 I found an awesome recipe for Weight Watchers Garlic Cheddar Biscuits that are to die for. 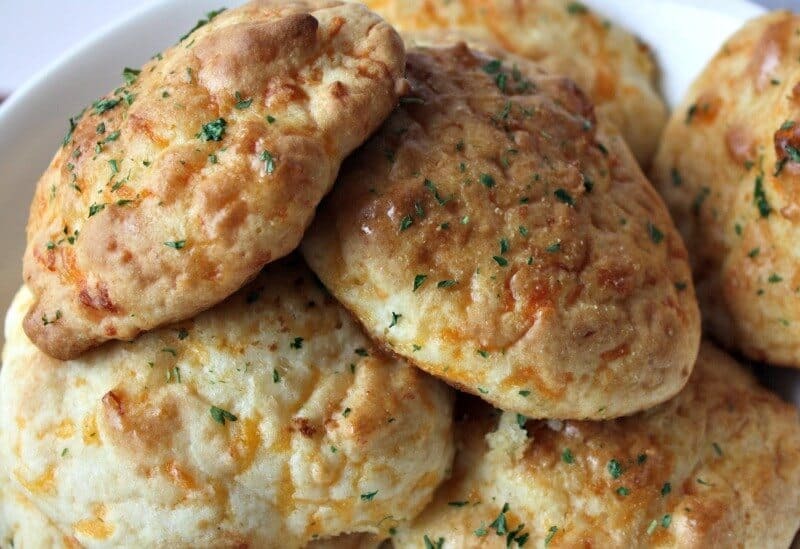 You know those biscuits from a pretty famous seafood restaurant that everyone loves? Yep, these taste just like those, except not quite as bad for you, haha! I bet you are ready to make these now. Did I tell you how easy they are? 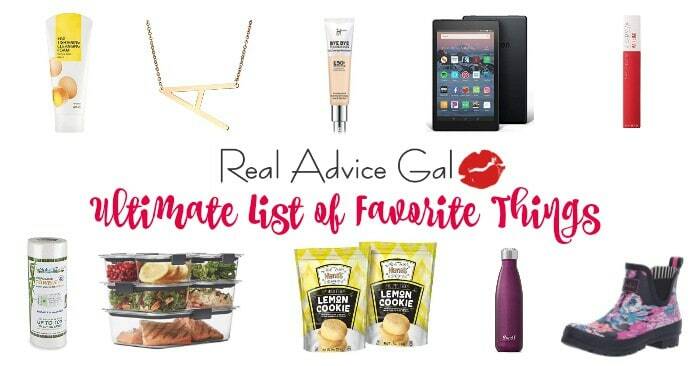 I know I forgot to tell you these yummy snacks are only 3 Weight Watchers Plus Points and 23.9 Calories so you can enjoy one without the guilt! Let’s check out how to make them shall we? to go along with your biscuits may I suggest one of these delightful meals. They combine for a meal that will make you forget you were on a diet at all but your waistline will thank you. 2 Tbsp I Can’t Believe it’s Not Butter! 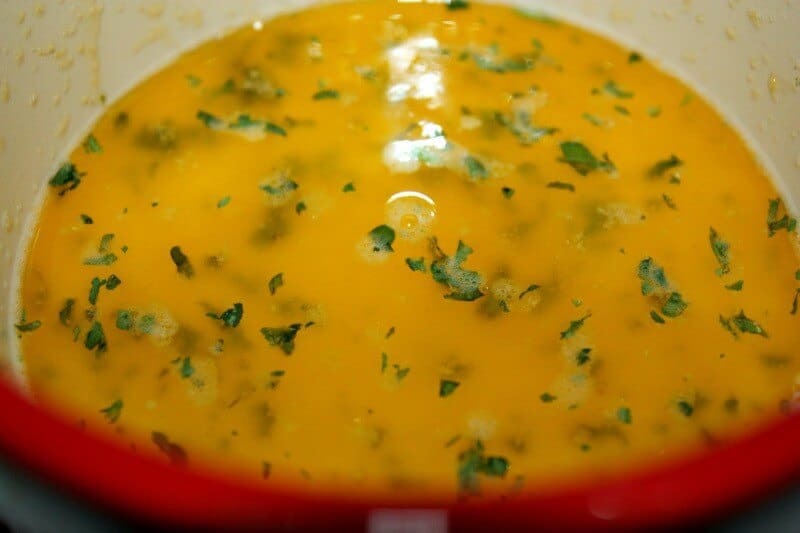 First, in a mixing bowl add your Bisquick and cheddar cheese and mix. 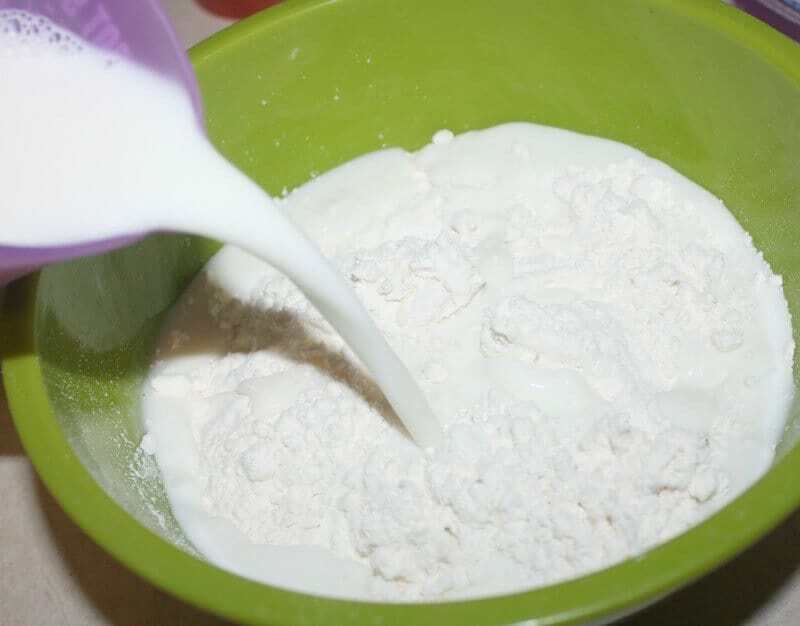 Pour in your milk and mix until a dough forms. Next, Preheat your oven to 400 degrees. Grease a baking pan and drop balls of dough (I used an ice cream scoop) about 2 inches apart. Then, bake at 400 for 18 to 20 minutes or until golden brown. While your biscuits are baking combine your (melted) butter, garlic powder, and parsley together. 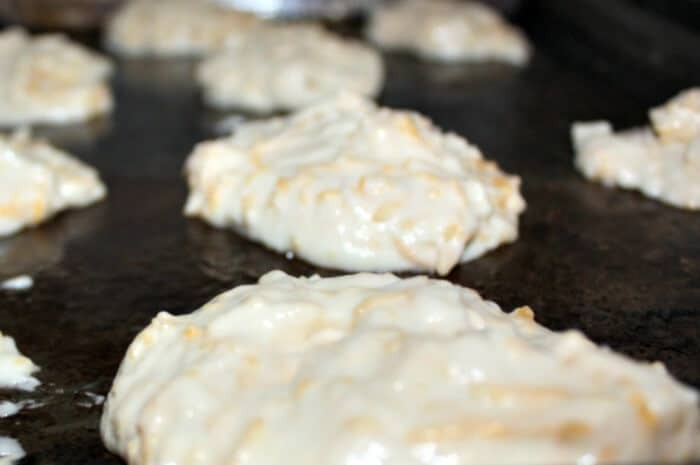 Lastly, pull your biscuits out of the oven and while they are still hot brush your butter mix over each biscuit and let soak in. Serve and enjoy! That’s it! How easy it that? And they are a-maze-ing. You will not be sorry that you made them, I promise! I make the mix and save it in bags and then add in the butter before cooking them.